Access information about healthcare, safety and other helpful resources. Wellness & Prevention – Information about healthy aging, wellness, and prevention. Prescriptions & Medications – Helpful tips on managing medications safely and effectively. Memory Disorders & Alzheimer’s Disease – Information and Resources on Memory Disorders and Alzheimer’s Disease. Age-related Diseases & Conditions – The difference between symptoms of “normal aging” and symptoms of illness or disease. Insurance Counseling & Resources – Selecting Insurance and Other Insurance Counseling Resources. 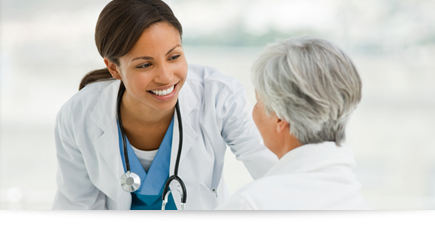 Health & Medical Providers – Health care is provided in a variety of settings. Dental Assistance – Agencies that provide dental assistance. Seniors & Dental Care – practicing proper oral health and taking proper care of any dental devices. National Institute on Aging Publications – Brochures available for Alzheimer’s disease, cancer, arthritis, diabetes, and other health topics for older adults. American Recall Center – Provides drug and medical device recall information alongside practical healthcare information and support.